WIN - WIN - WIN! 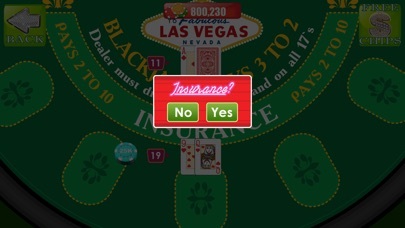 HIT 21 - JUST LIKE REAL BLACK JACK!! 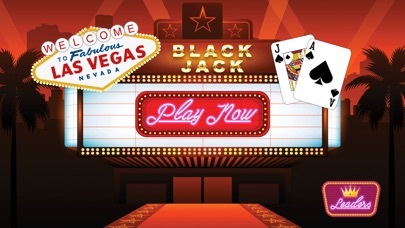 Have you got what it takes to become the Black Jack Champion!? 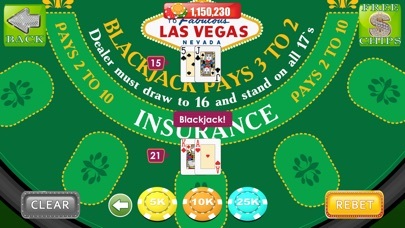 In this ultra realistic Black Jack game you play to reach the top! 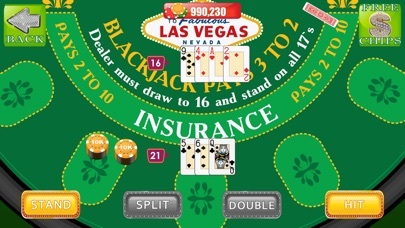 Every single feature that you will find in a real casino, you will also find here! BET, DOUBLE UP, SPLIT It's time to win! 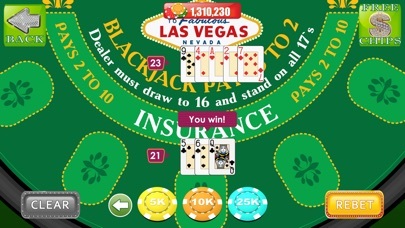 Download now and experience all the fun of your own pocket sized Black Jack game!